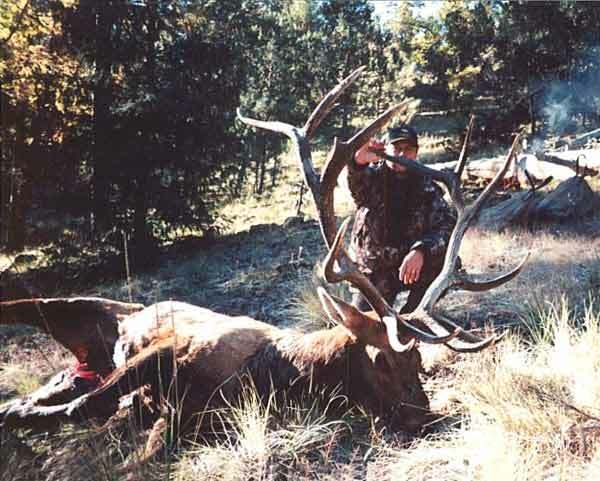 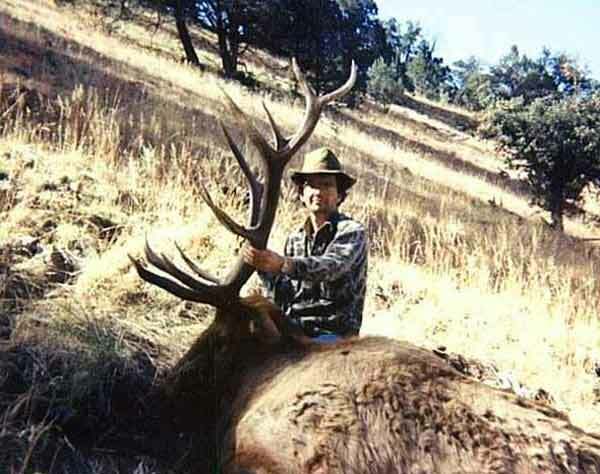 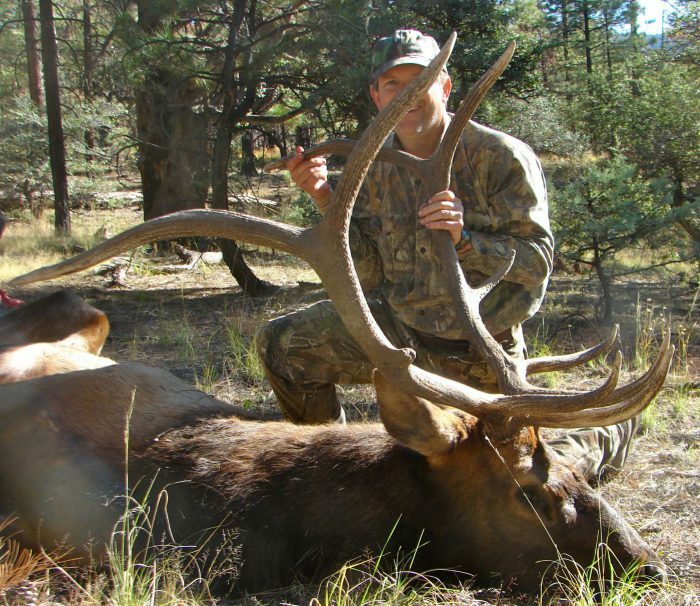 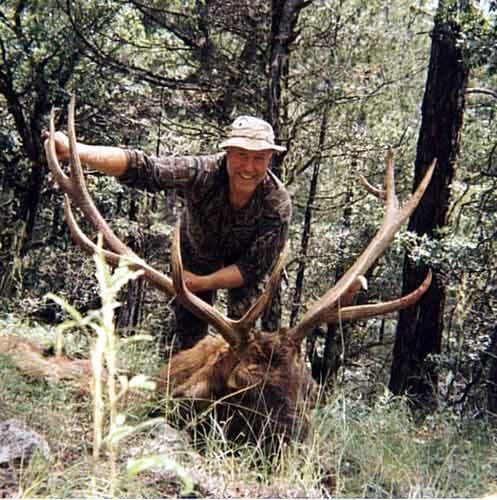 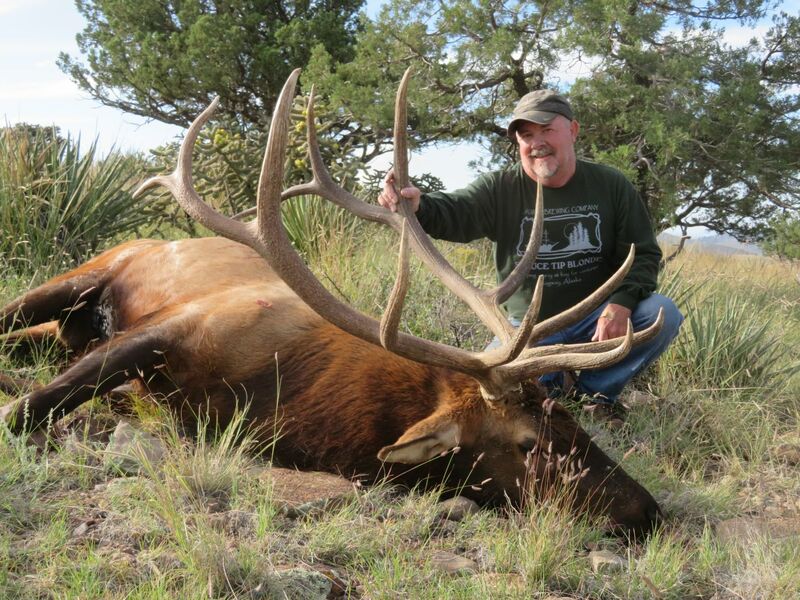 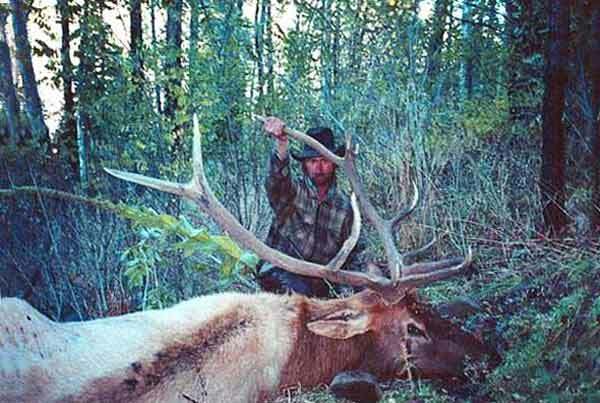 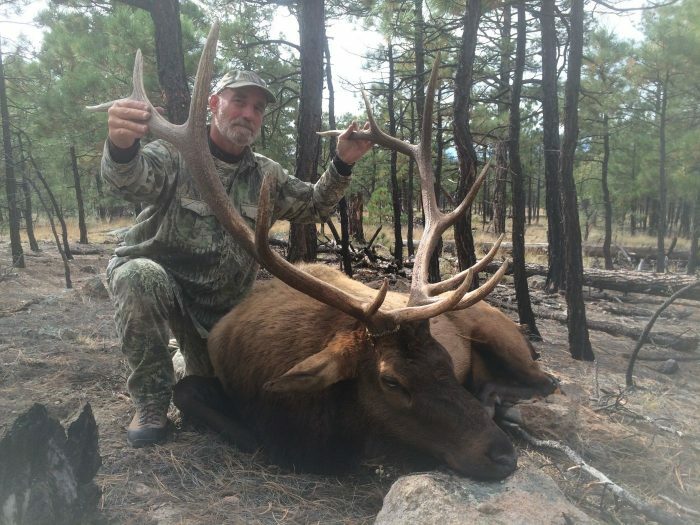 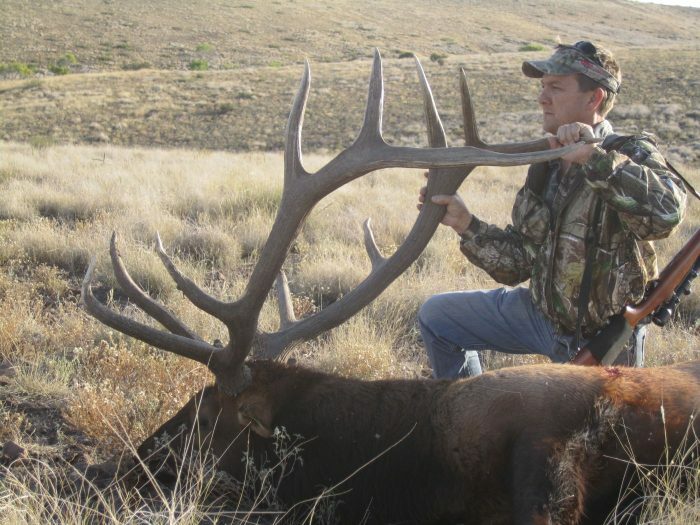 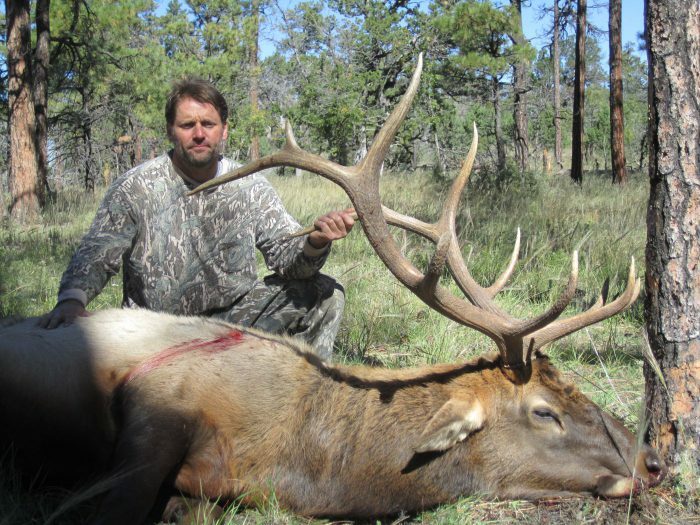 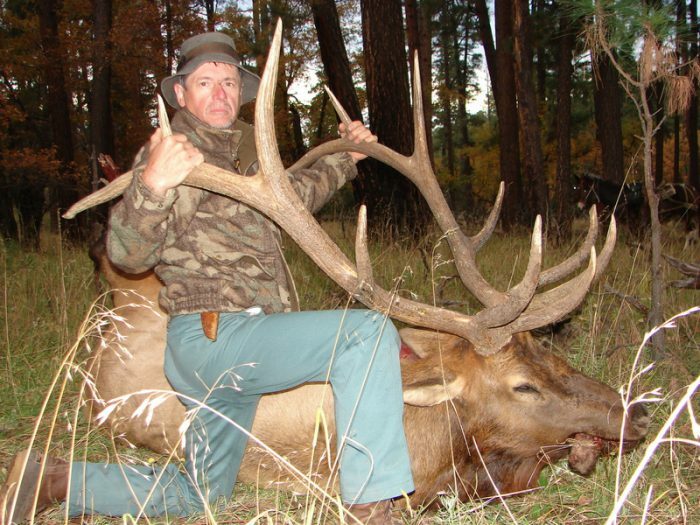 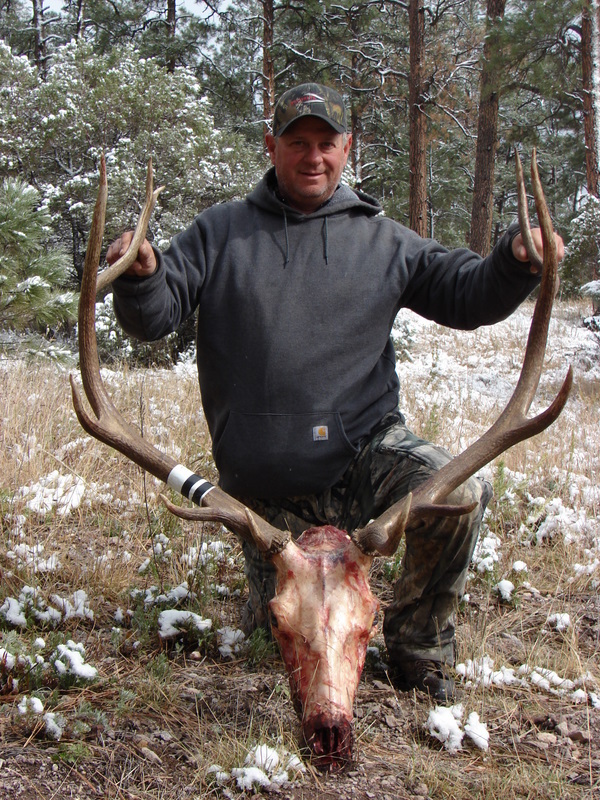 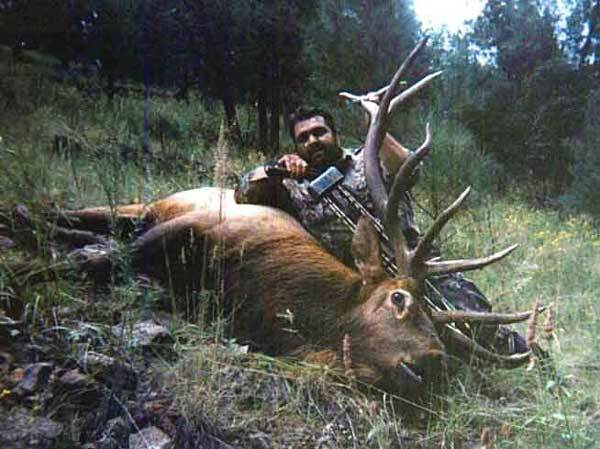 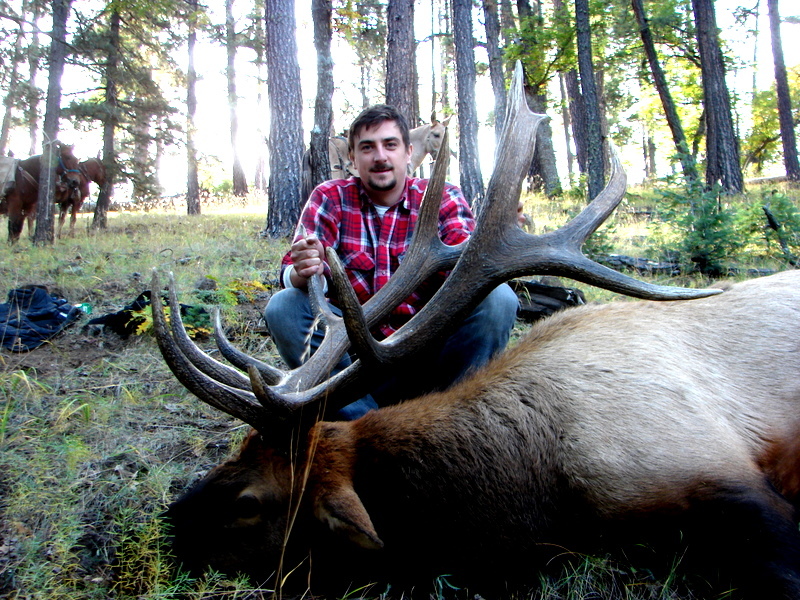 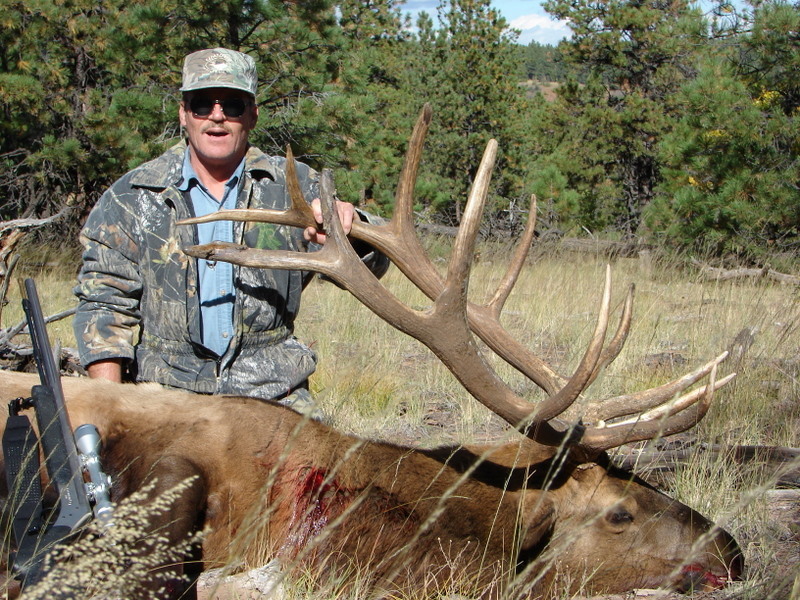 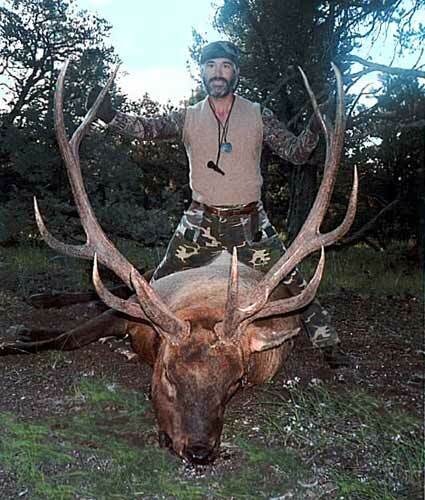 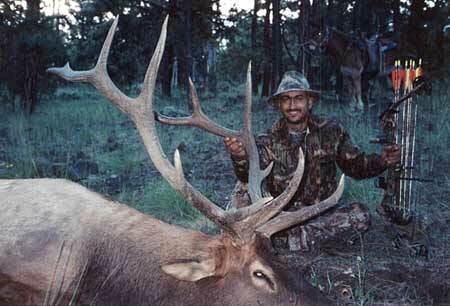 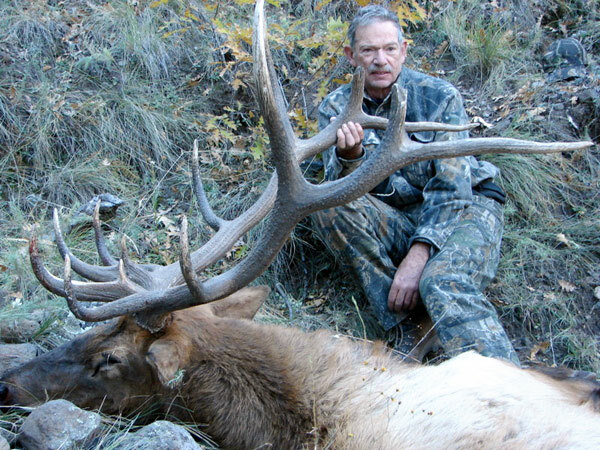 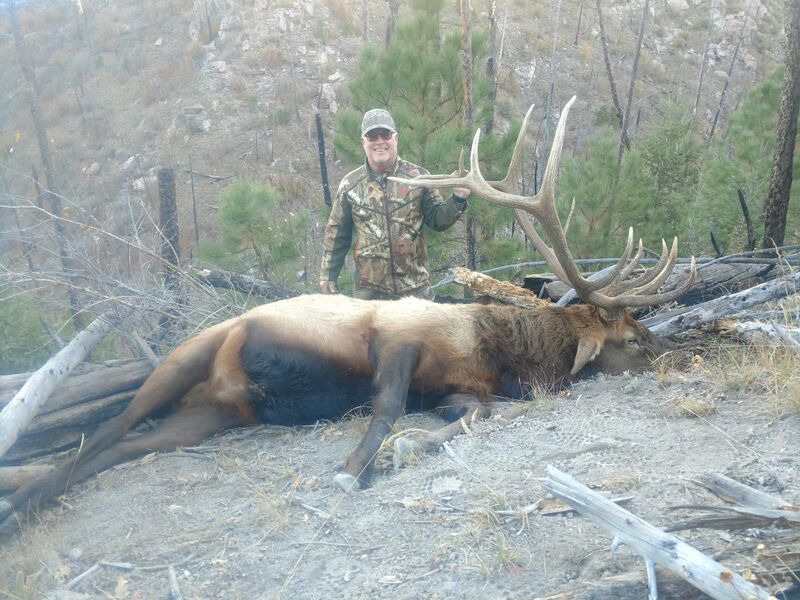 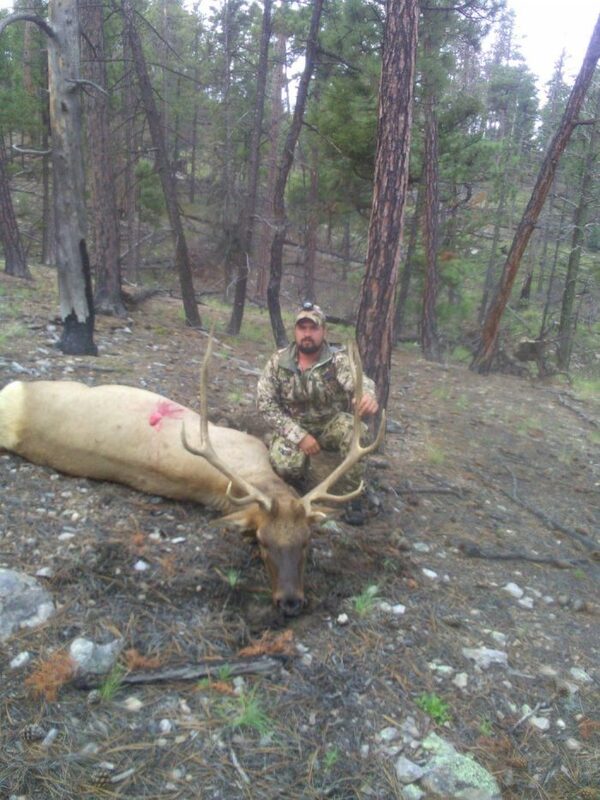 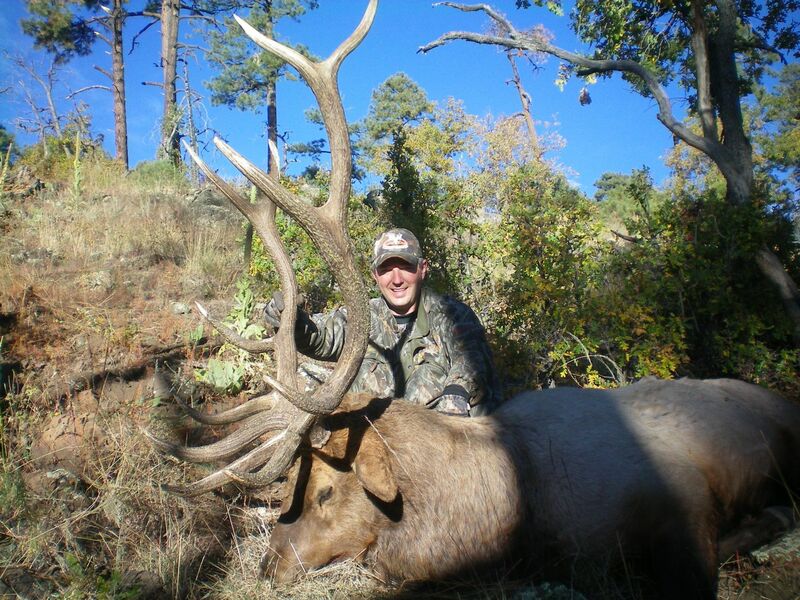 We offer a variety of trophy elk hunts in New Mexico. 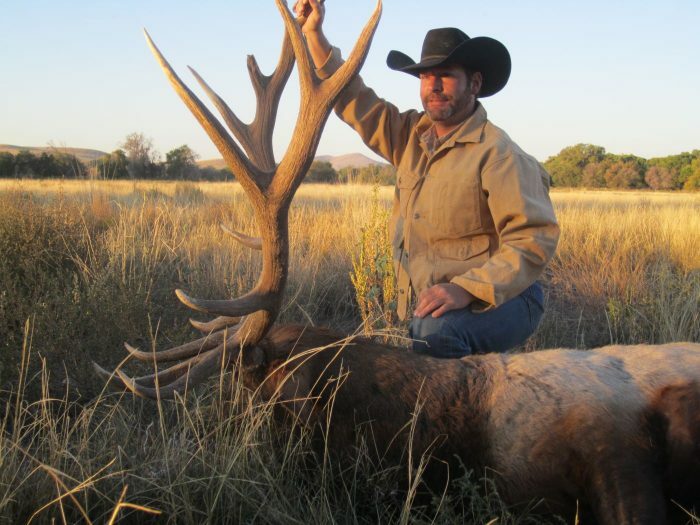 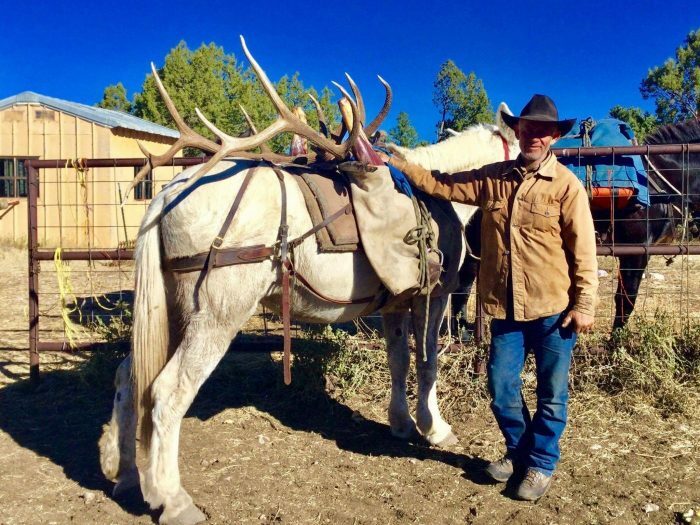 Our New Mexico elk hunts range from our private game ranch trophy elk hunts to our horseback wilderness trophy elk hunts. 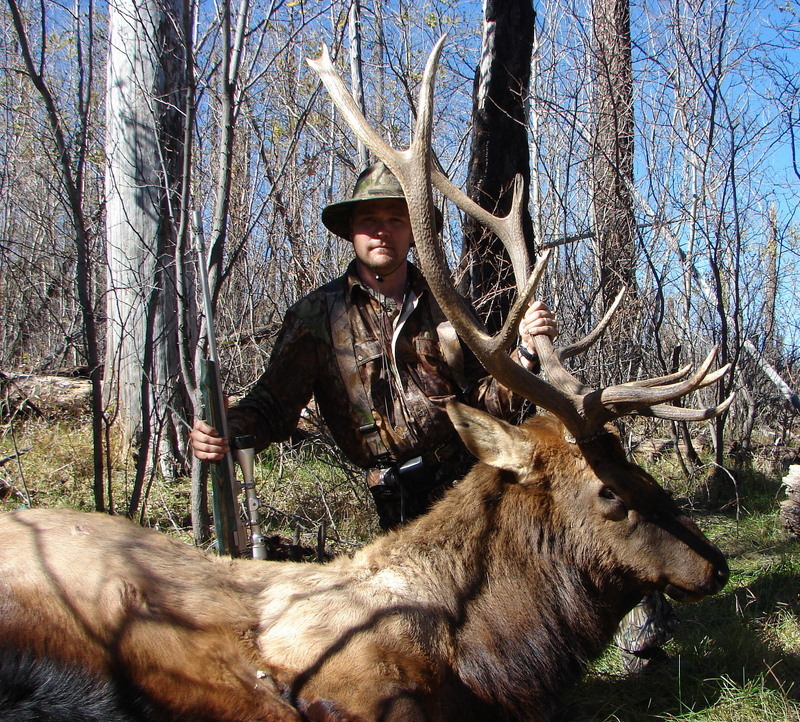 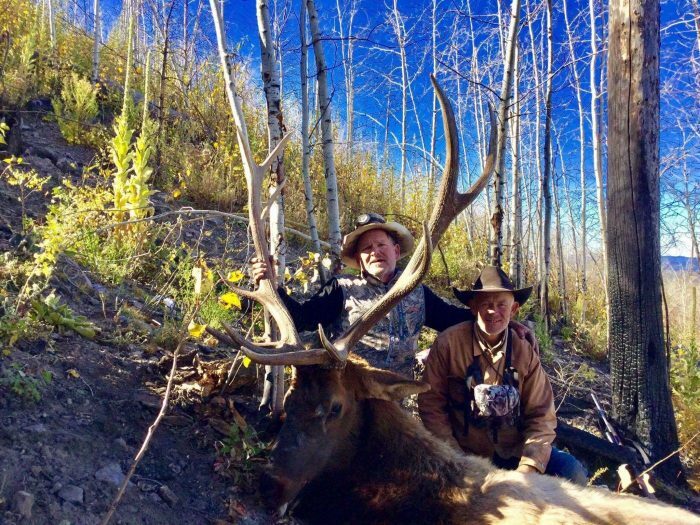 These elk hunts range from 5 to 6 days depending on which trophy elk hunt you are interest in. The bulls here in New Mexico usually start rutting the first week of September and are still bugling through the middle to the end of October. 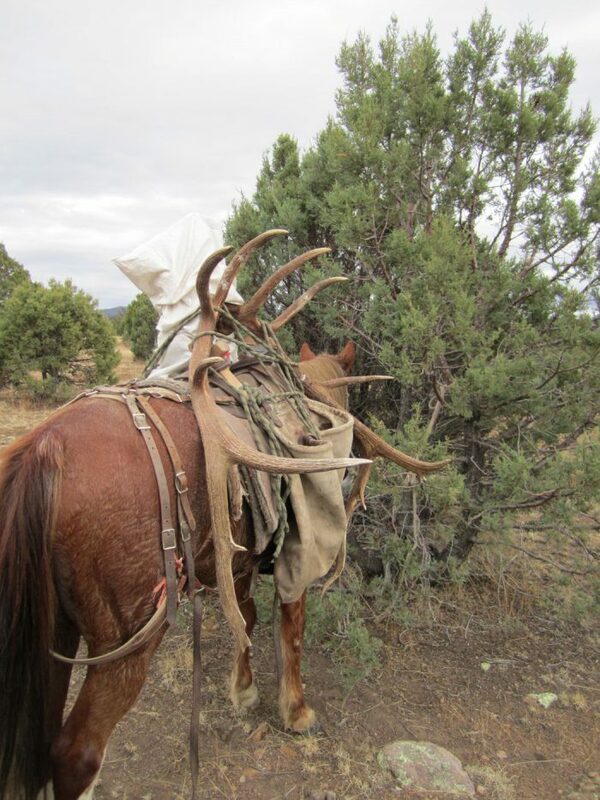 They will sometimes still be bugling during the last rifle elk hunt. 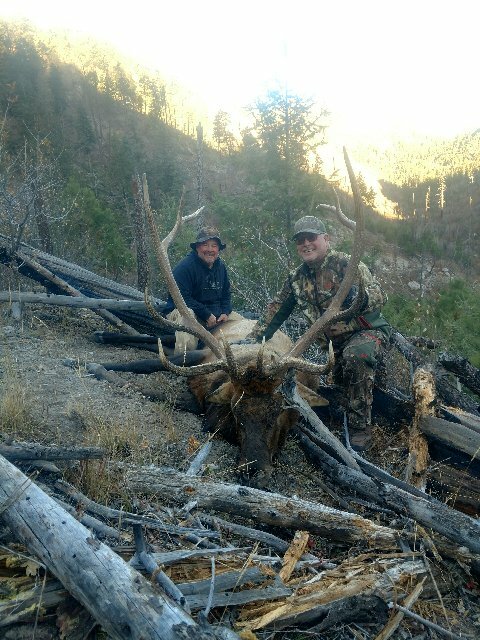 It always makes for an exciting hunt when they answer your call! 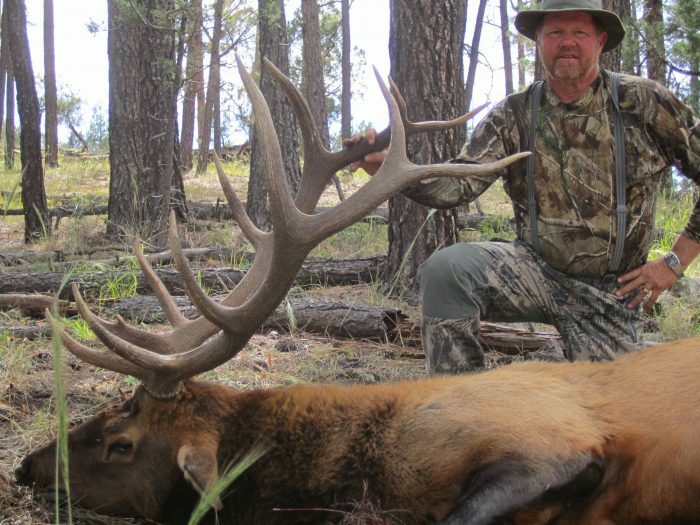 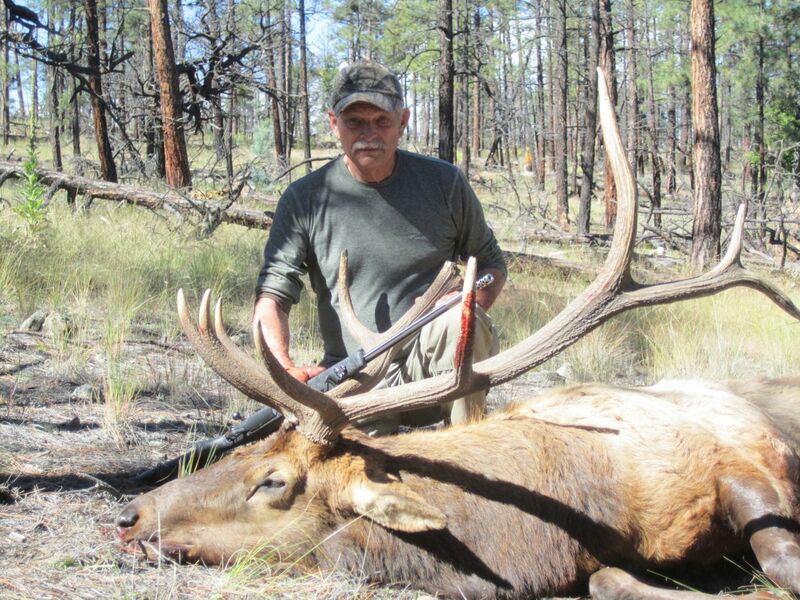 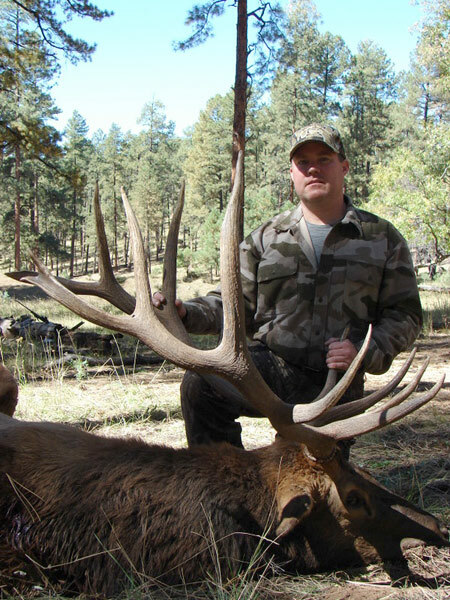 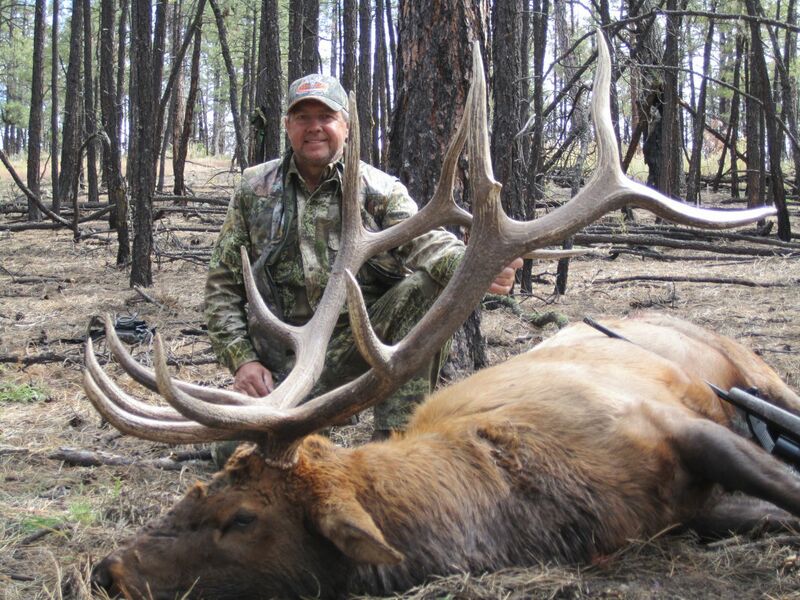 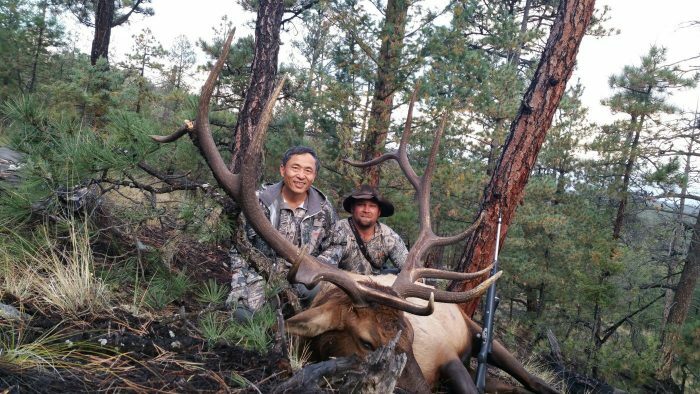 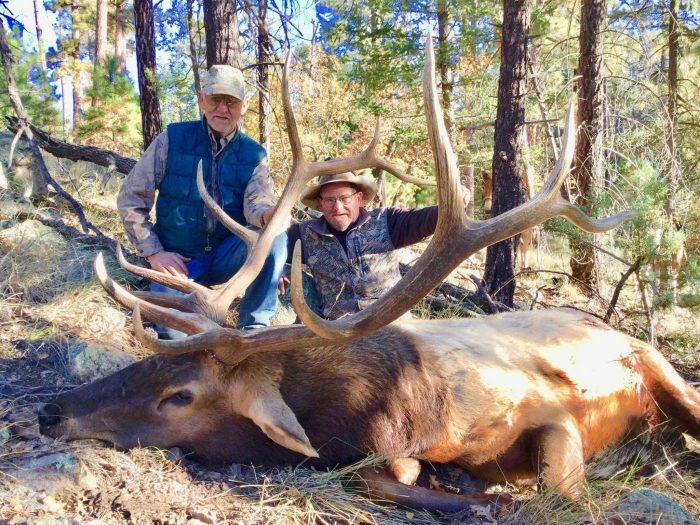 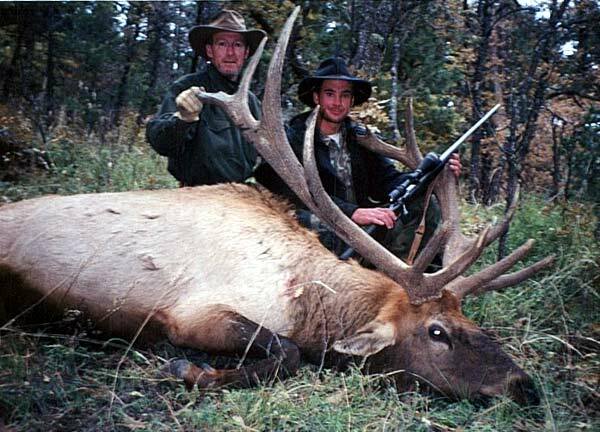 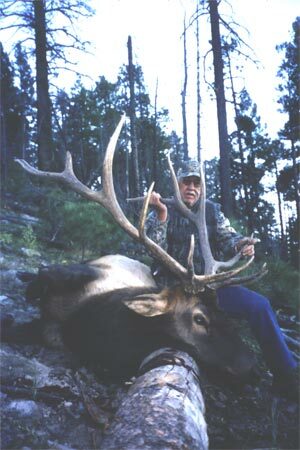 Wilderness trophy rifle elk hunts are in southwestern New Mexico in the highly acclaimed Gila and the Aldo Leopold Wildernesses. 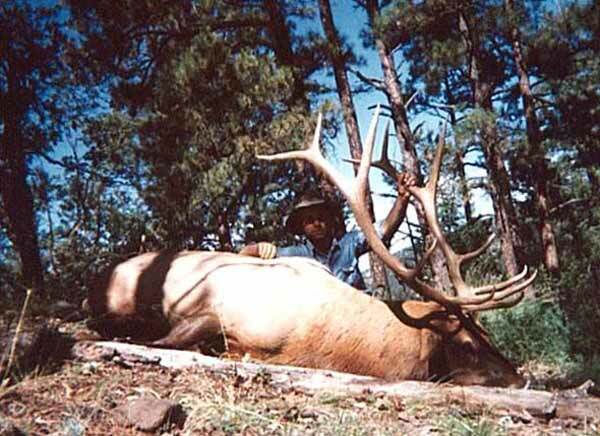 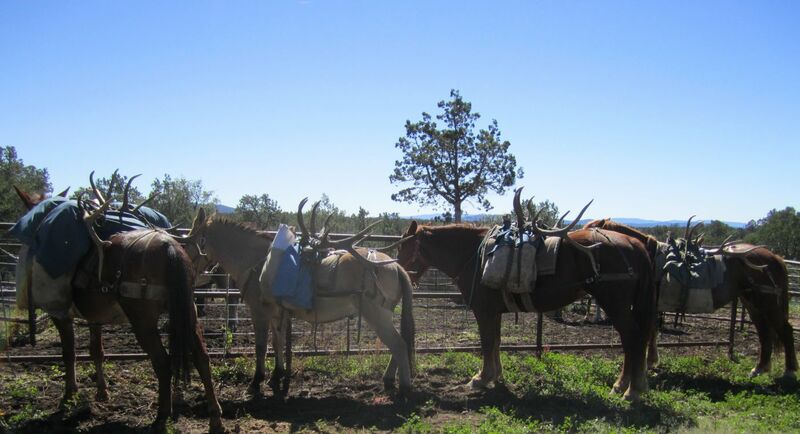 Unit 16 B and 16 C encompass both the Gila and Aldo Leopold Wildernesses and they are famous for trophy bulls. 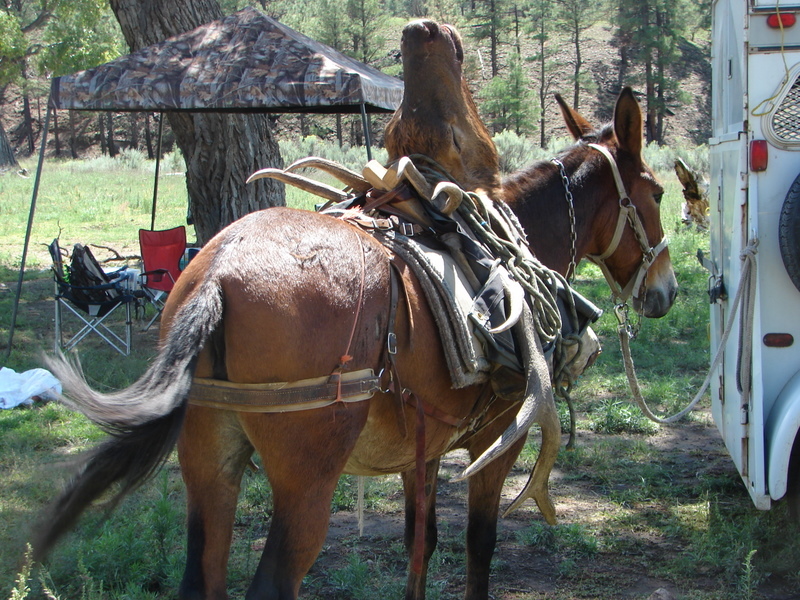 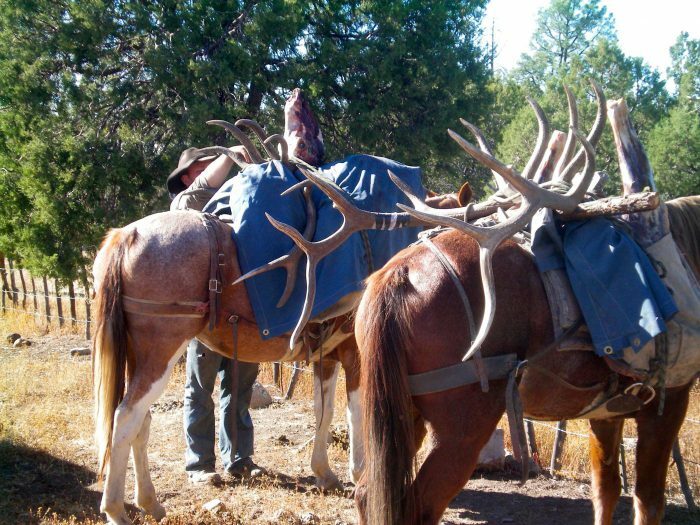 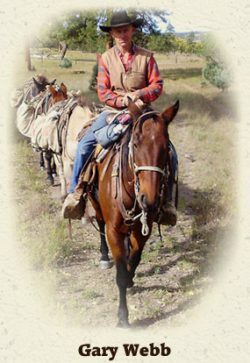 These are fully guided horseback pack-in wilderness hunts for quality trophy bulls. These trophy rifle elk hunts start in October. 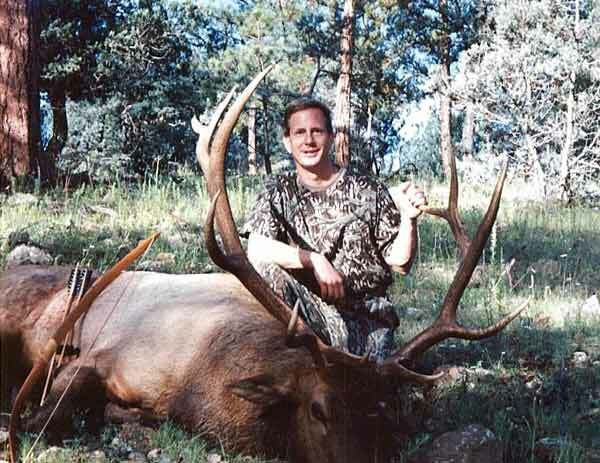 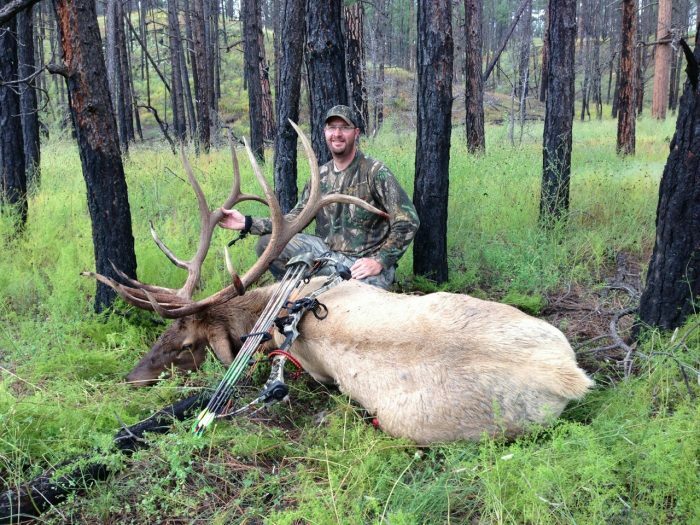 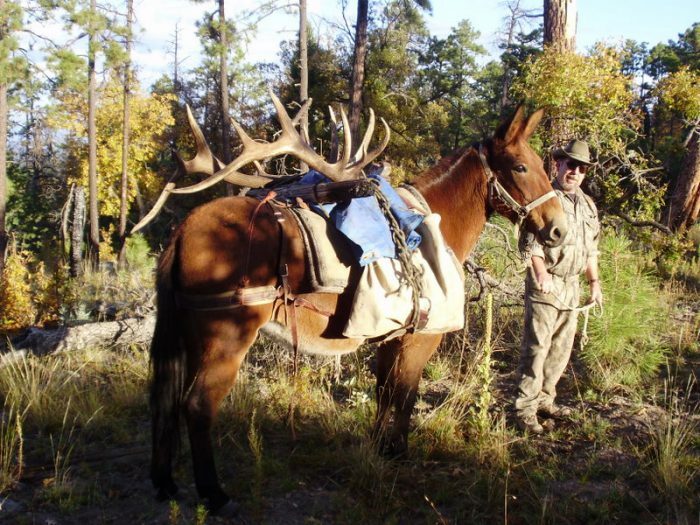 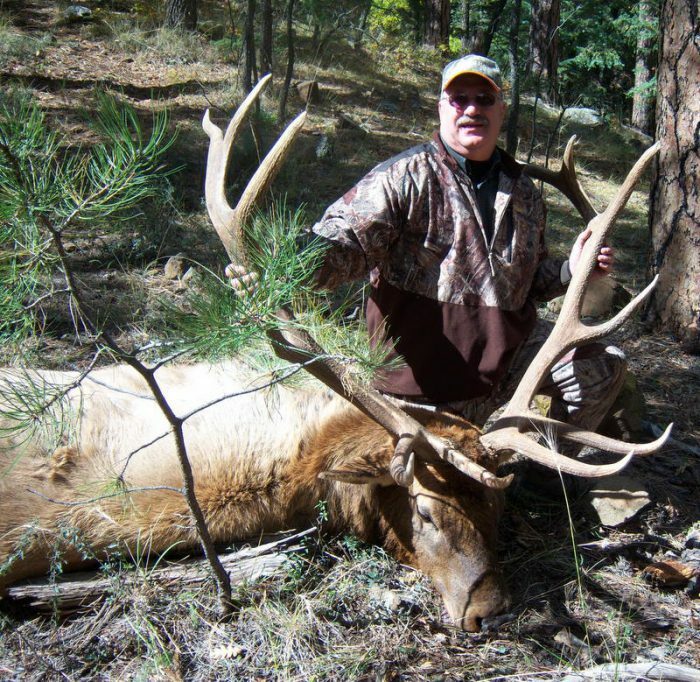 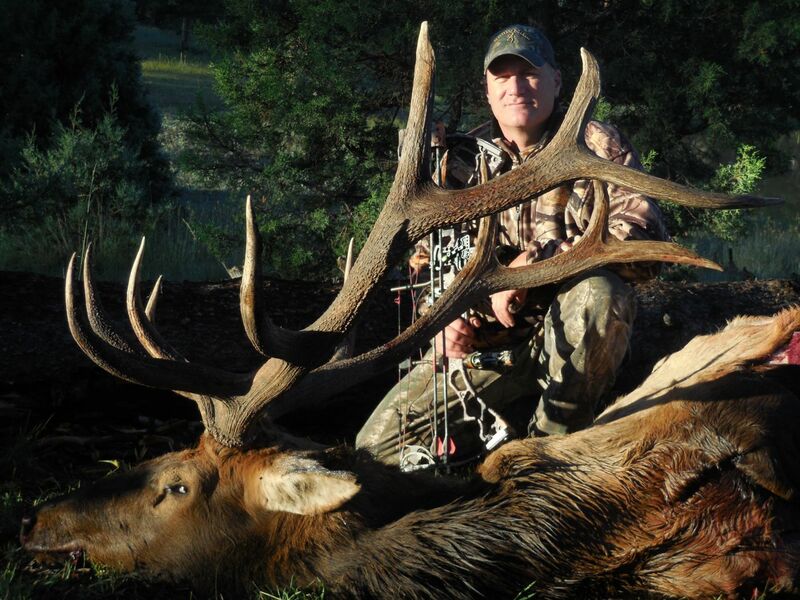 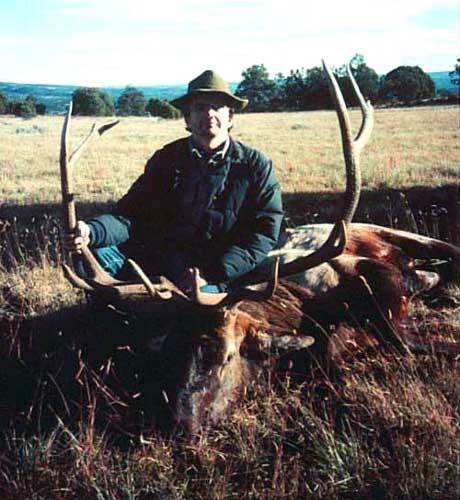 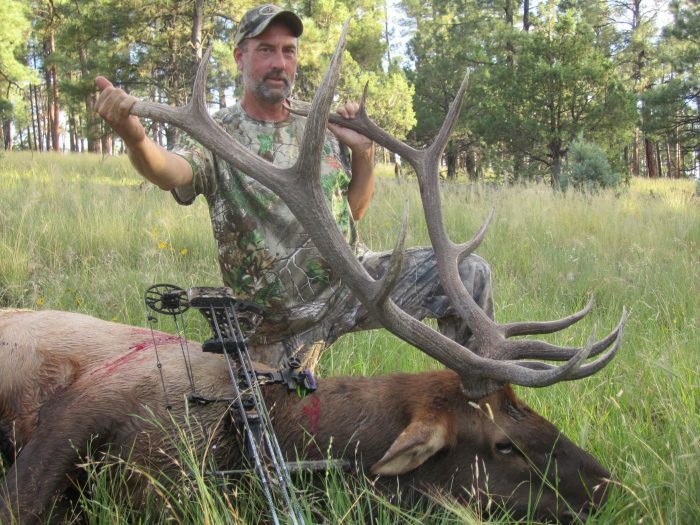 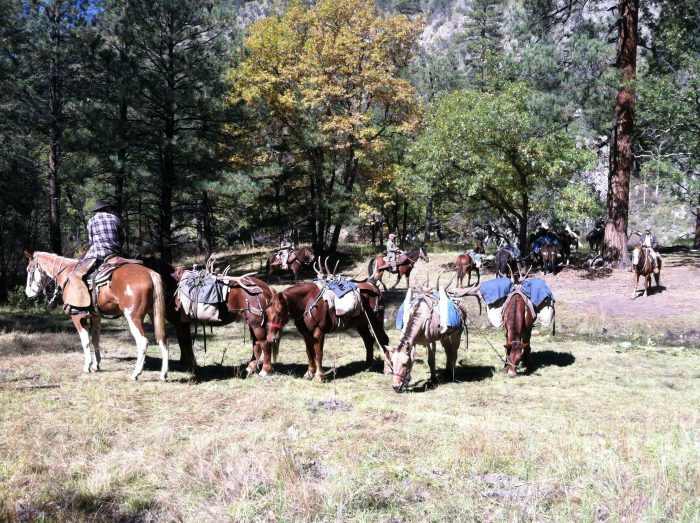 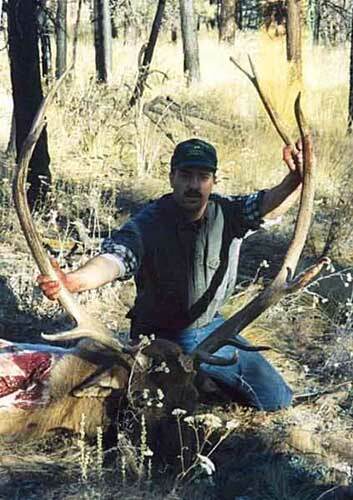 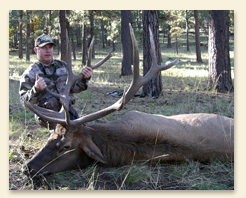 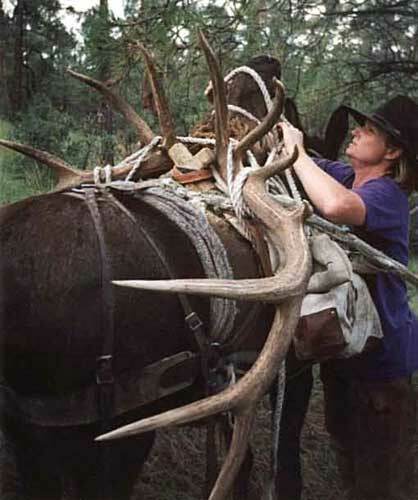 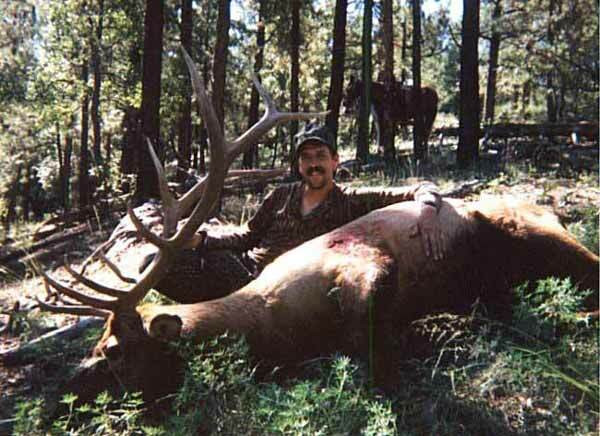 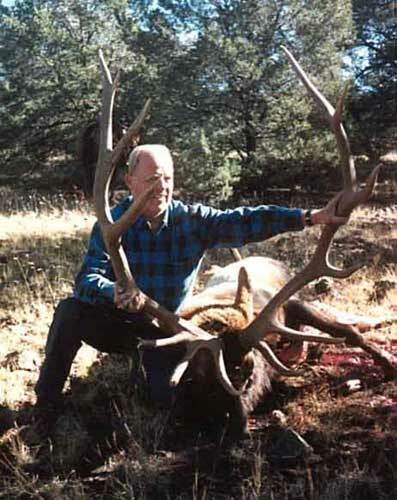 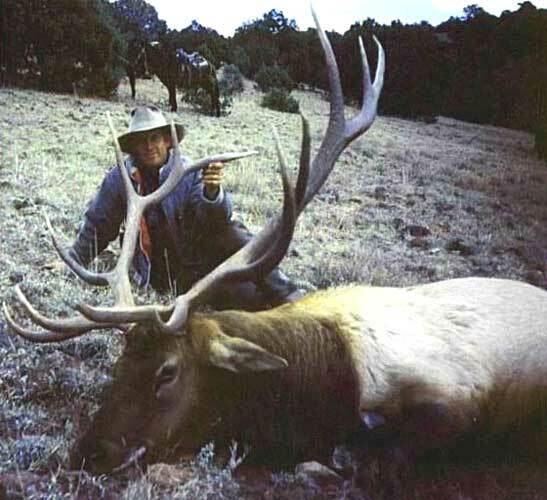 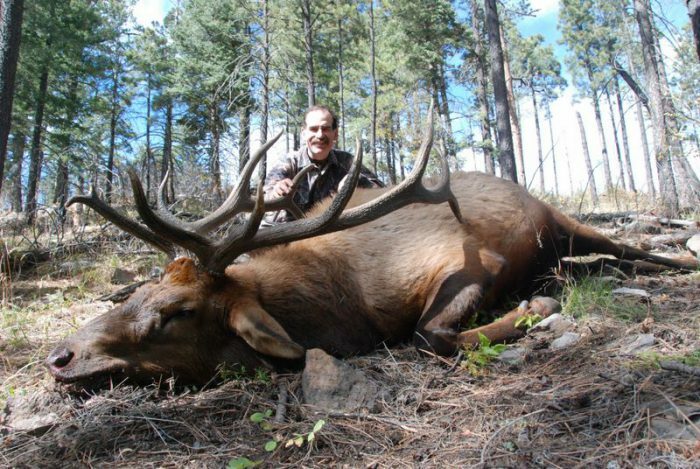 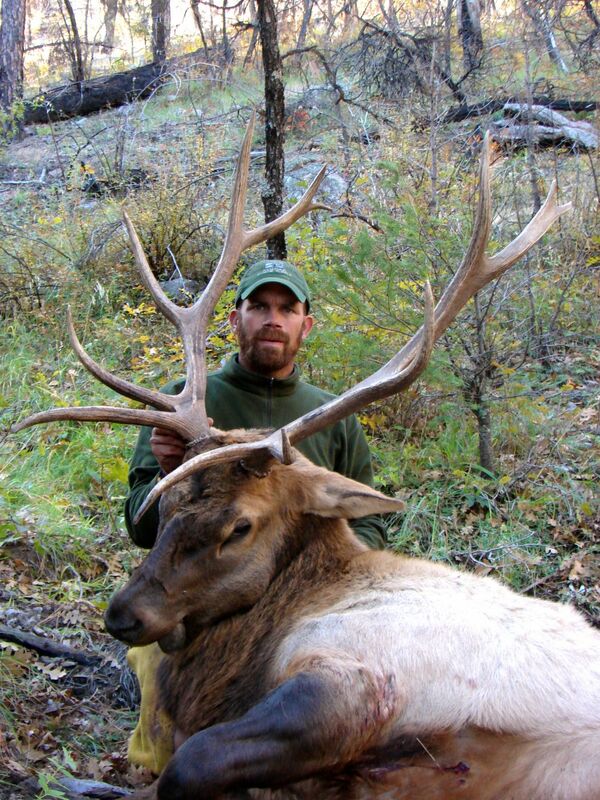 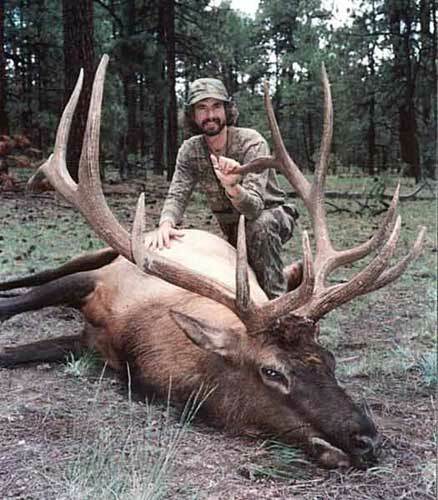 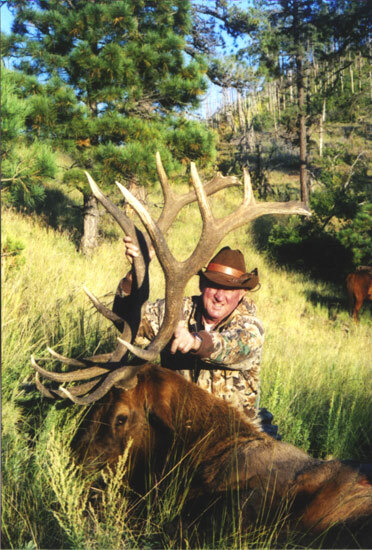 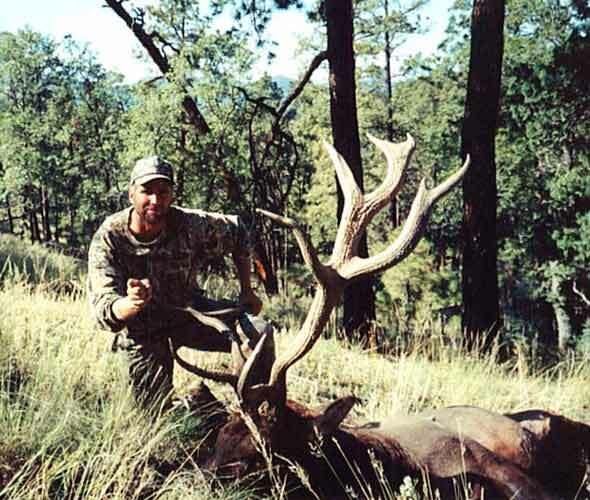 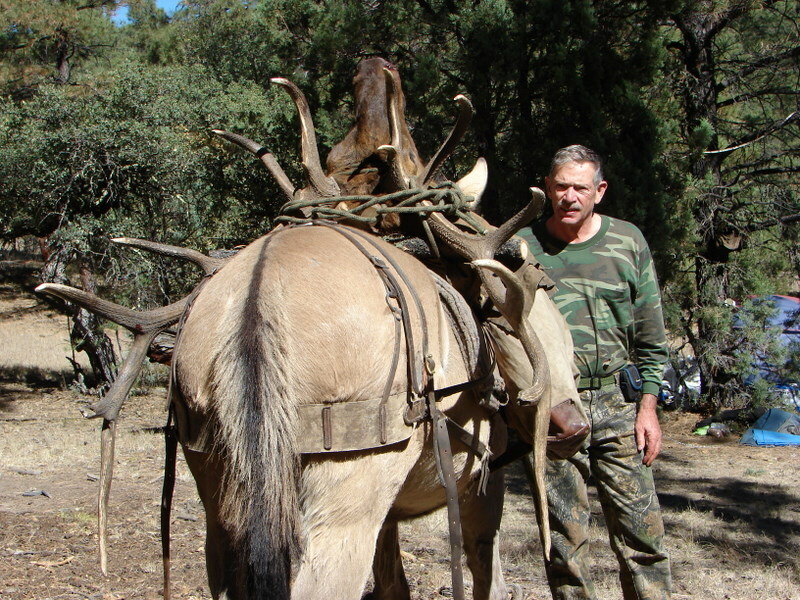 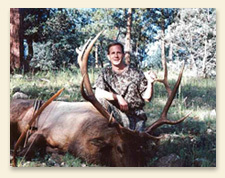 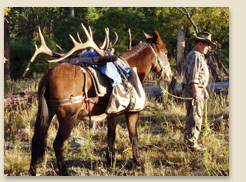 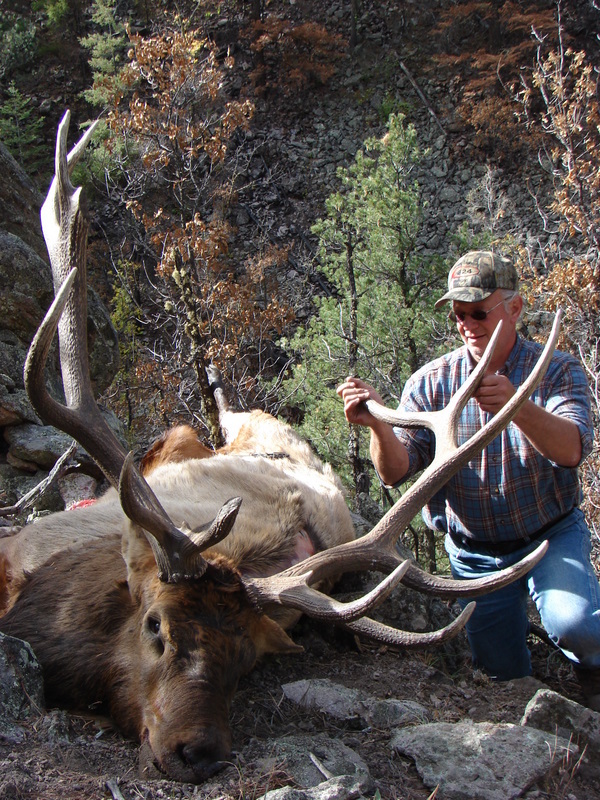 Wilderness trophy archery elk hunts are in units 16 B and 16 C of the Gila and Aldo Leopold Wildernesses. 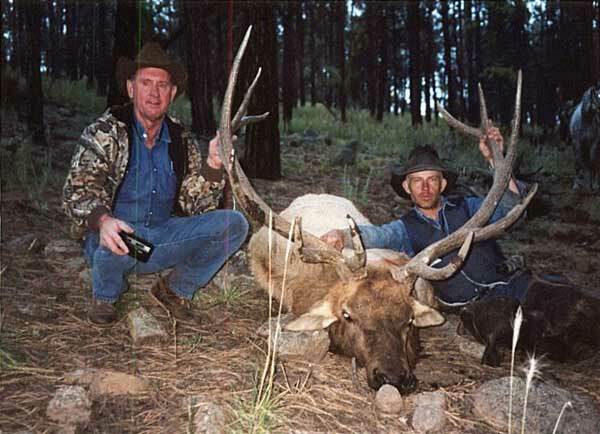 Both units are famous for trophy bulls and low hunting pressure. 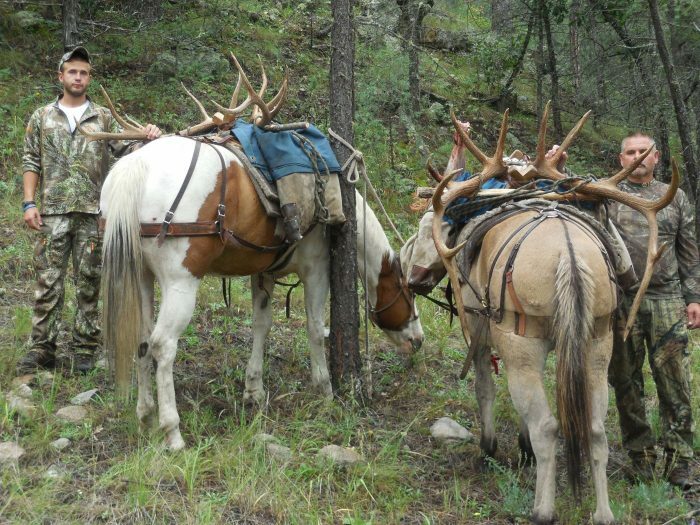 These are fully guided horseback pack-in wilderness hunts for quality trophy bulls. 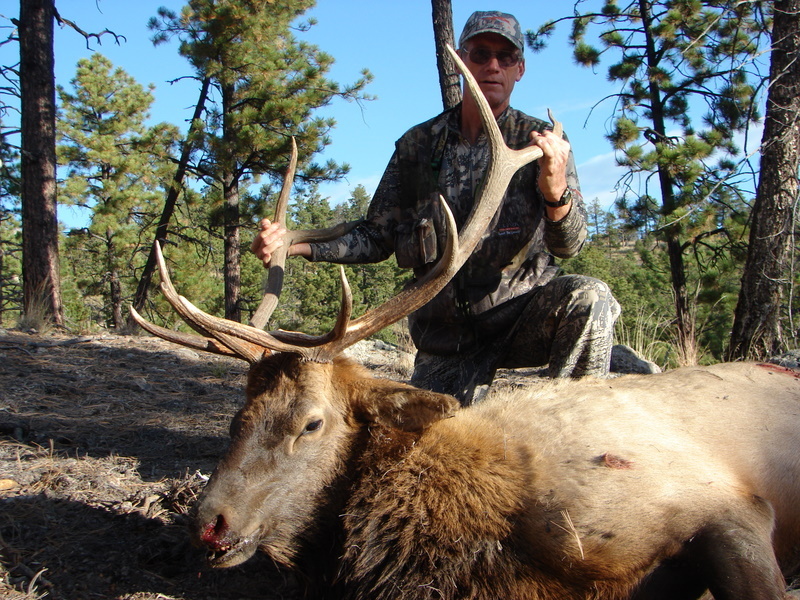 These trophy bow elk hunts start in early September during the rut.